Lydia Jazmine Says She's An Artiste Who Invests In Herself! 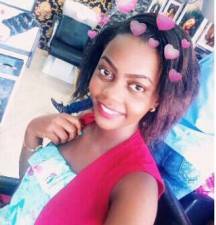 Lydia Jazmine a young and renown female artist in Uganda, having Bushington as her former management has proved herself even without a manager currently when she was spotted on stage singing with a canular on her hand,,which clearly shows she has been sick. 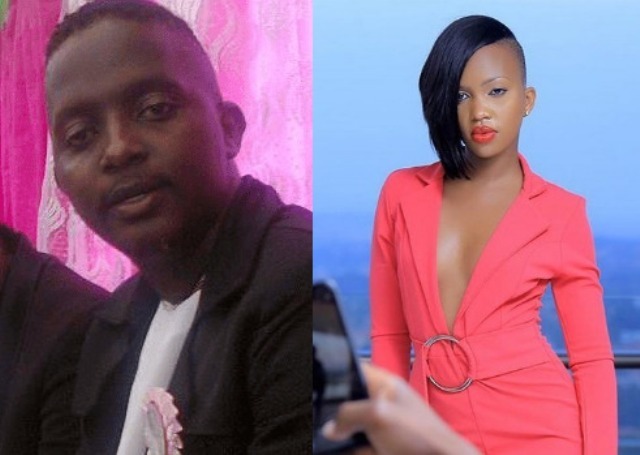 The Nkubanja hit singer has also cleared air about Karma Ivan and her relationship that is strictly business nothing else and that was after she losing a manager. Winnie Nwagi is one of the real people i have come across and we therefore have a lot in common,’’ says Lydia Jazmine. Am one artist that invests in myself therefore i have to work nonstop to make sure I look after myself. As a matter of fact, it’s very difficult as an upcoming artiste to invest or support your career financially, unless you come from a rich family or you have a well-paying corporate day job. Many artistes cannot afford supporting themselves to uplift their talents. We therefore advise all upcoming artistes seeking for support, to look for managers who will help support their talents.